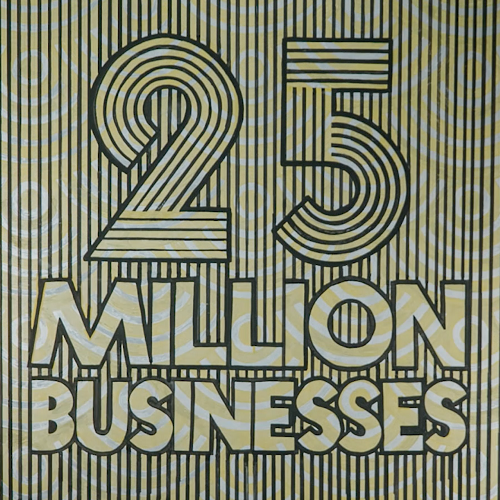 Instagram, currently the fastest growing of the big social media platforms, has this week announced that there are now more than 25 million businesses active within its network - up from the 15 million they reported back in July. Really, the growth in business interest makes perfect sense – Instagram has also gone from 600 million users last December, to 800 million today. For comparison, Twitter has added 12 million new users in the same time period, while Snapchat, which is younger and growing at a faster rate, has added 20 million. Given the rise in audience interest, and time spent on the platform, it follows that businesses would be looking to tap into where people are more present. Worth noting too, Instagram reported back in September that they also have more than two million active advertisers, boosting the platform’s revenue potential. In the announcement, Instagram also makes specific note of how the platform’s helping facilitate the growth of small business, which seems like a new angle Facebook, more broadly, is taking to improve public perception in the wake of recent controversies around ad targeting and concerns regarding misuse by foreign agencies. That’s not to say it’s not true, but it’s an interesting perspective shift – Instagram also notes that some 50% of business profiles don’t link to an outside website, which suggests, according to Instagram, that they see the app as their primary online presence. 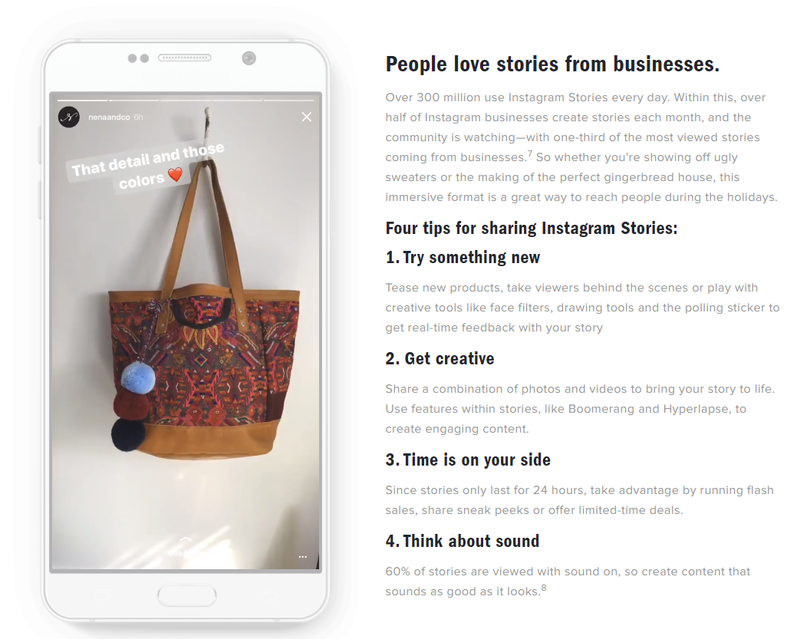 To help further the growth of business use of the platform, Instagram has also highlighted their new ‘business toolkit’, an online guide to help brands make best use of the platform over the holidays. The listing includes a range of FAQs and tips, including specific notes on how to frame your products, how to stand out and how to use newer options like Stories. 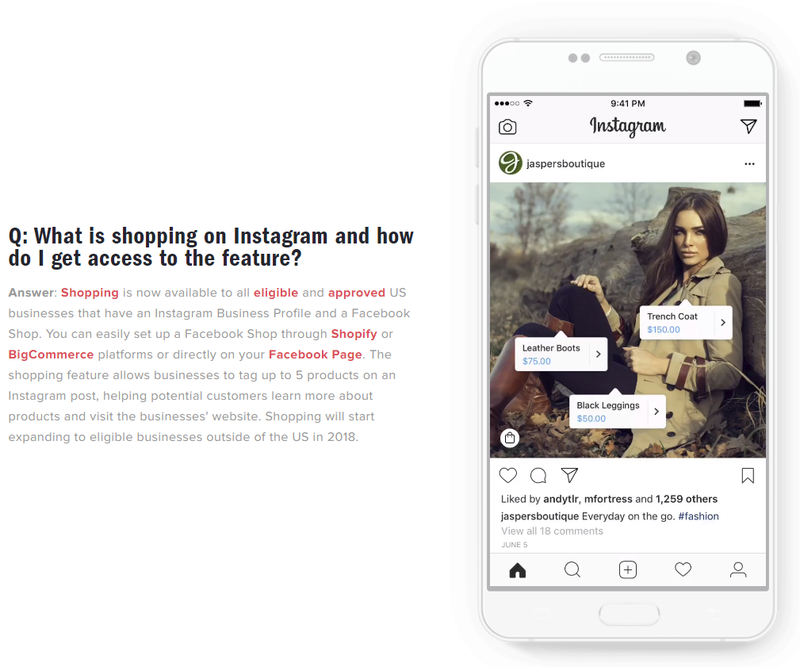 Instagram also provides notes on its slowly expanding Shopping Tagsoption, which is now available to all US-based businesses with a product catalog associated with a shop on Facebook. Instagram recently expanded Shopping Tags to Shopify merchants via a new partnership, and you can expect to see access to the option further broadened beyond just US-based organizations in 2018. As noted, Instagram has seen massive growth in recent years, and is now well on track to becoming the next billion-user platform. The popularity of Stories (now up to 300 million daily users) has helped further expand the app’s use case, providing more opportunities for users to connect – and as the platform continues to grow, so too do the opportunities. But along with that comes more competition. As such, it’s worth taking a look at Instagram’s essential business tips, and considering the various ways in which you can use the app to boost your business presence in 2018.